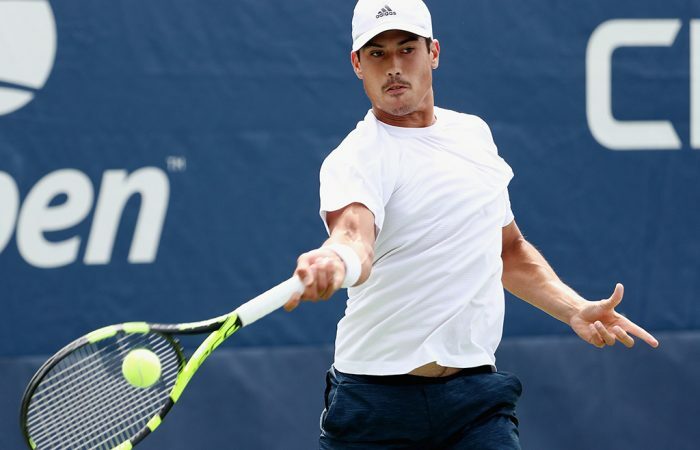 Jason Kubler beats 19th seed Roberto Bautista Agut to claim his first Grand Slam main-draw win, but James Duckworth falls to Andy Murray in four sets. 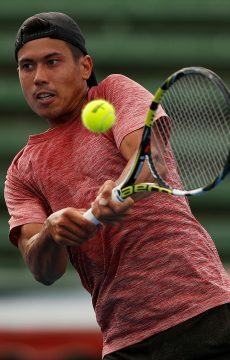 Australian wildcard Jason Kubler could barely believe it after continuing his extraordinary return from the tennis wilderness with a watershed first-round US Open win over Spanish star Roberto Bautista Agut. “It was unreal. 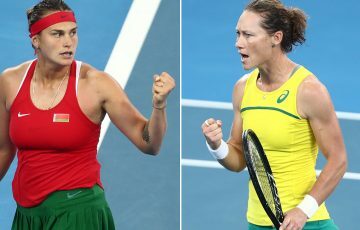 It’s the biggest win of my career,” Kubler said after sealing victory with a signature backhand pass down the line. Elsewhere, former world No.1 Andy Murray denied James Duckworth the biggest win of his career with a hard-earned four-set win over the Australian. 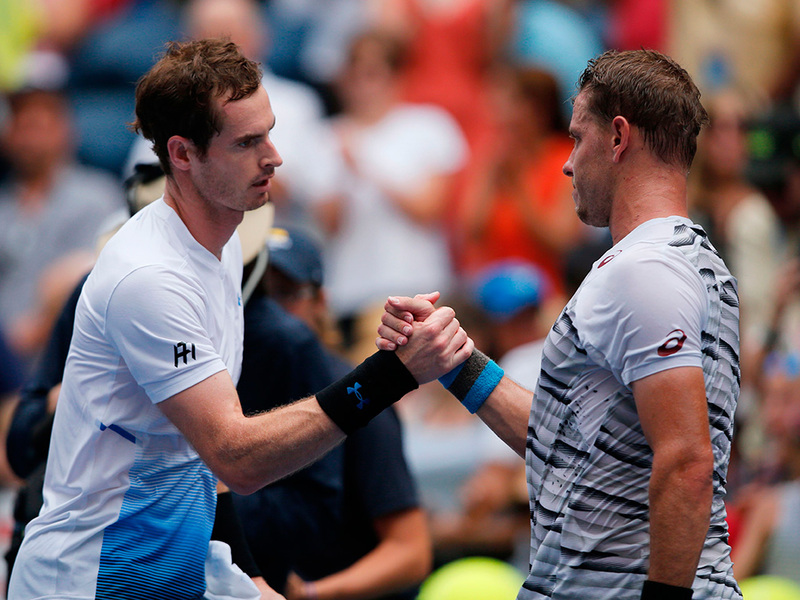 Murray – playing in his first Grand Slam event in 14 months as he makes his way back from hip surgery – battled back from a set down to defeat Duckworth 6-7(5) 6-3 7-5 6-3 in a sapping encounter played in brutal New York heat. 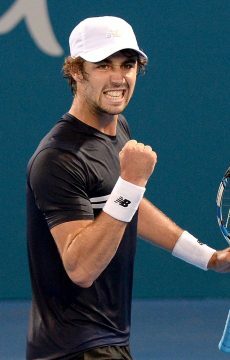 He next faces Spanish veteran Fernando Verdasco. Established in the world’s top 100 three years ago before needing five surgeries in 12 months to save his career, Duckworth will depart New York with renewed belief. “I can take confidence from this. I’m slowly sort of building,” the 26-year-old said. “There’s still a fair way to go with my game and just being able to sustain a level physically for extended periods of time. But I’ve got no injury concerns, which is nice. 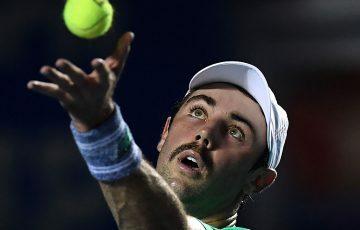 Another Australian, Jordan Thompson, lost in four sets to Brit Cameron Norrie. 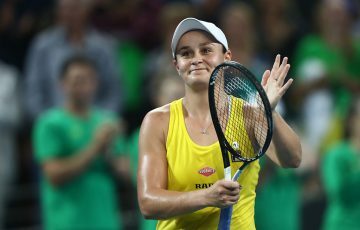 “My tour-level matches this year have been pretty ordinary,” Thompson said after the 7-5 4-6 6-4 6-3 defeat. 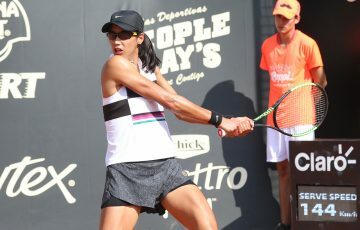 Ranked 945th in the world this time last year, Kubler’s stop-start career appeared over after six knee surgeries and medical advice to only ever play on clay courts. But after cracking the top 100 for the first time last month, the Queenslander is now also savouring his maiden victory at a major. “It’s crazy to think just how far it’s been in just under 12 months,” Kubler said. 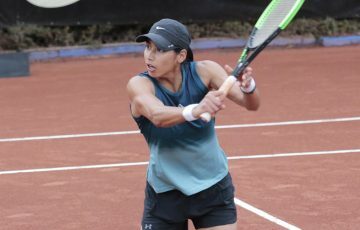 “It was good to have Wimbledon just because it gives me confidence that I did qualify,” Kubler said. “If I’d got a wildcard into Wimbledon and lost first round, then it’s like you’ve never really earnt your way into a main draw. 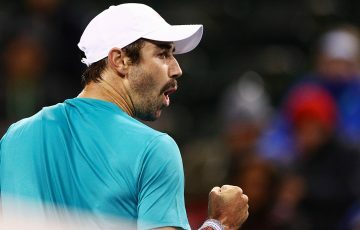 The 25-year-old’s reward for his latest milestone moment is a second-round clash on Wednesday with either German Mischa Zverev or American Taylor Fritz. 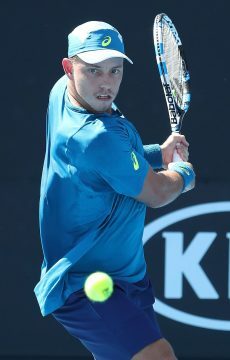 Finally feeling injury free, Kubler is confident his battered body can handle the physical grind of back-to-back Grand Slam matches for the first time. “That’s probably the best best-of-five-setter I’ve had,” he said. “I’ve only had three or four of them before, but each of them I was cramping or I was pretty tired.